It’s been snowing steadily in the Snow Monkey area and even more up in the mountains of Shiga Kogen. 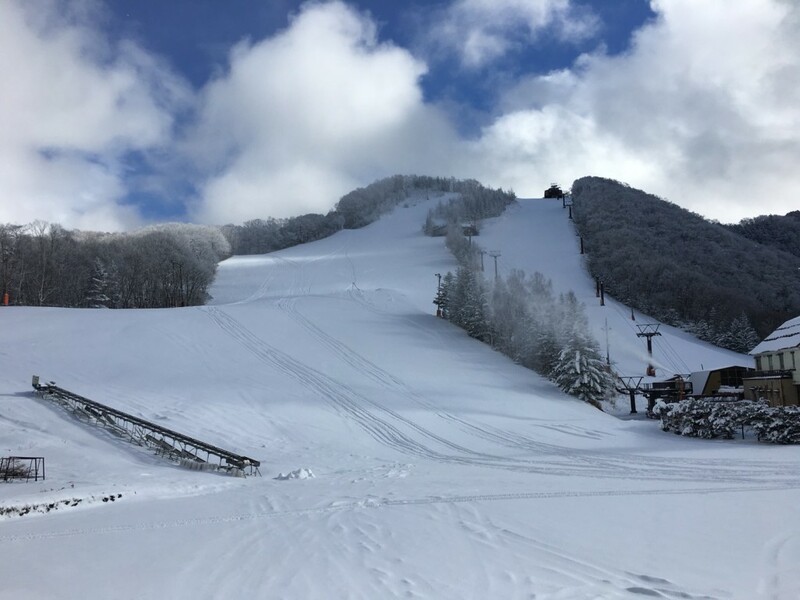 The slopes are slowly all opening up, with the higher altitude slopes already fully open. Click on the inserted link and you’ll find more information about that particular area in Shiga Kogen. 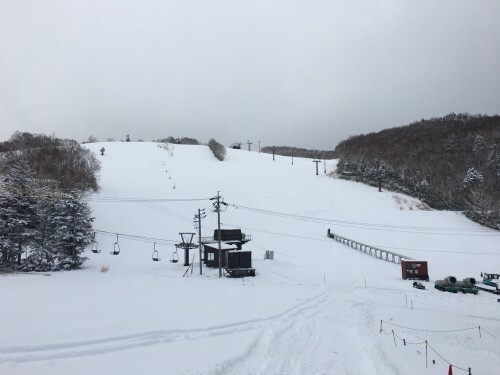 December 23rd is the day the entire Shiga Kogen area is scheduled to open. 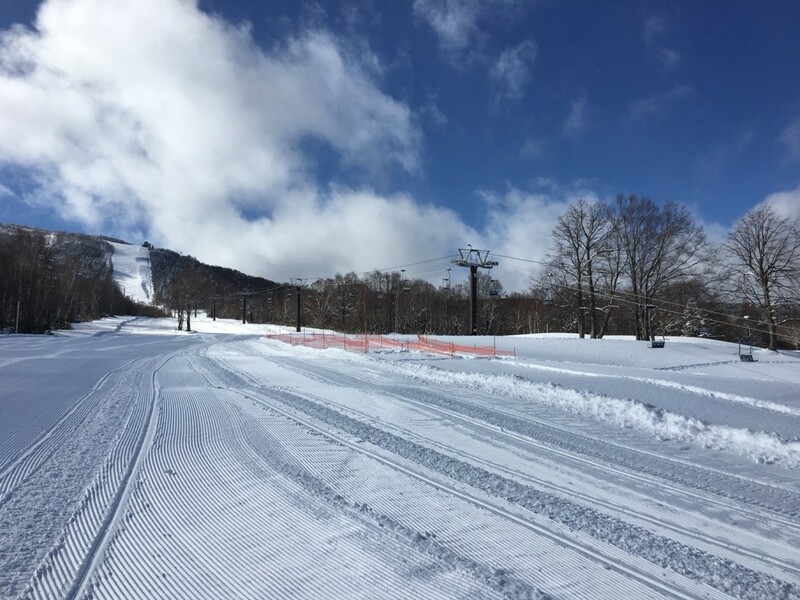 See here a few of this week’s Shiga Kogen photo’s to get an impression. 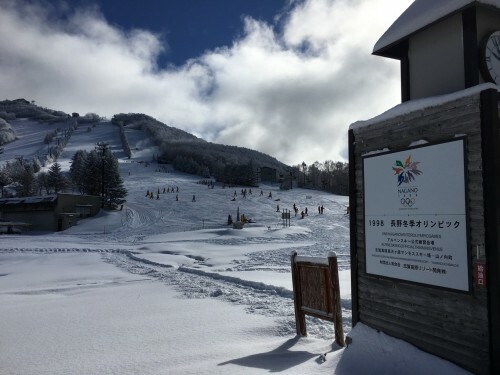 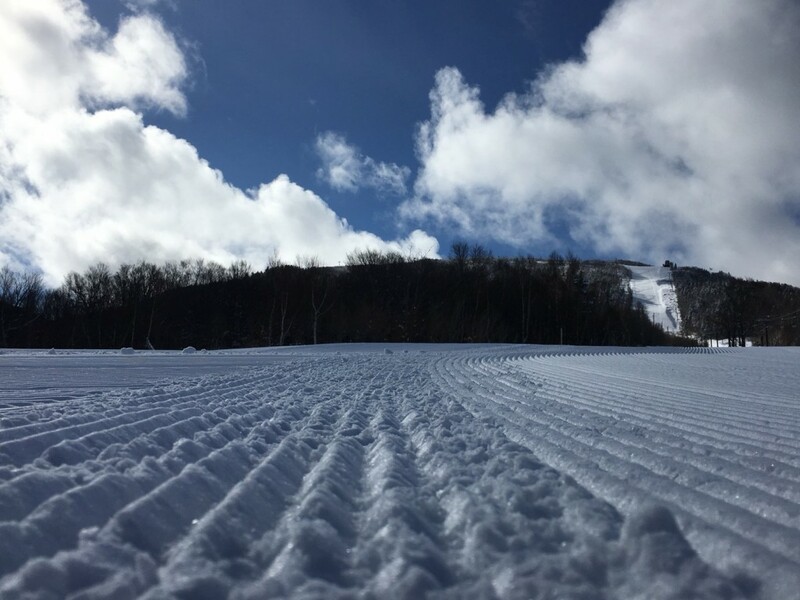 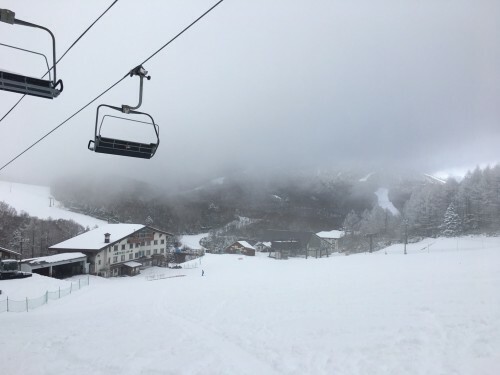 If you want to know more about Shiga Kogen, please look here!